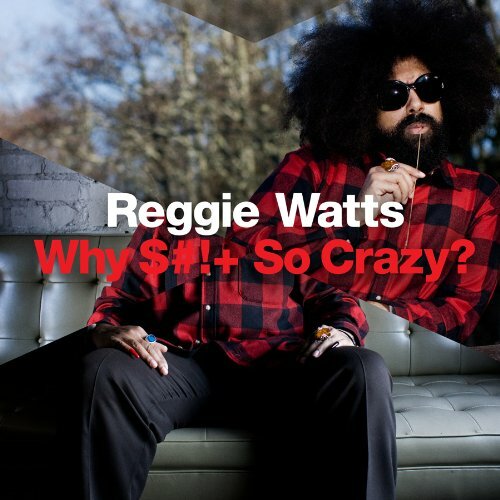 Tomorrow is the official release date of Reggie Watts Why S#!+ So Crazy an amazingly funny comedy special we mixed starring the incredibly talented Comedian/Musician Reggie Watts. The insomniacs out there can tune into to Comedy Central at 2:30am to catch the show on broadcast, while the rest of the world can just go to store during normal business hours and pick the DVD. Ad agency Arnold Worldwide was in the studio this week to record and mix a series of radio spots adversting the new, yet classic, Classic Margarita By Mikes. Hunt spent the day rubbing with elbows with megastar pop singer Usher on a shoot with Decon Creative Group. Cory’s been spending a lot of time downtown this week recording behind the scenes interviews with actors and directorts at this years Tribeca Film Festival.